How many of you got new Cricut or Silhouette machines for the holidays? Welcome to the club of "I can make that myself!" when looking at cute t-shirts, signs, home decor, etc. It's a fun club and we're happy to have you. If you're new to using the machines you'll quickly learn that not all fonts are created equal for being easy to work with while cutting out materials like adhesive vinyl and heat transfer vinyl. Honestly, heat transfer is a little bit more forgiving because it has the carrier sheet already attached so you're less likely to lose smaller pieces. Adhesive vinyl is a bit trickier since you have to cut it with the machine, weed out the extra material, and then use transfer tape to move it to the surface you're using. That's when things can get frustrating very quickly. 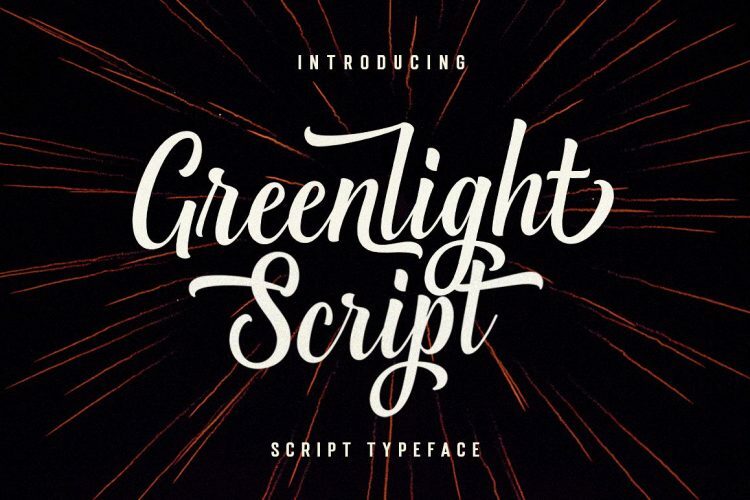 The secret is finding a thicker font that isn't super complicated in design. The thinner the cuts, the more likely you will accidentally tear it while working, or worse yet, you can't get a clean cut and you waste a whole sheet of vinyl. Fear not! 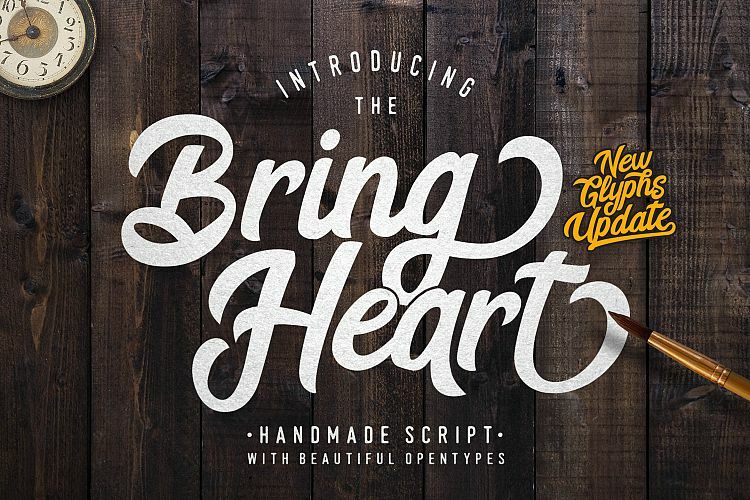 I have rounded up 10 different fonts that should cut cleanly and transfer well for you so you can simply pick the best one for your project and back to making instead of spending hours searching for the best font. I'm just a team player like that! Meet Clover Rover! 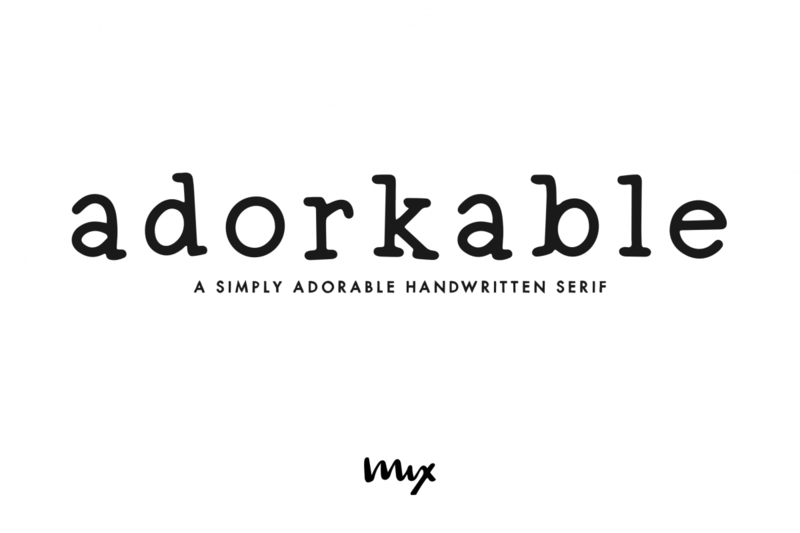 A quirky and fun font set that includes 5 different fonts: Solid. Outline. Thin Outline. Hatch. Thin Line. The layering of each one leaves you open for endless design possibilities. Great for crafters with cutting machines (Cricut, Silhouette, SnC)! 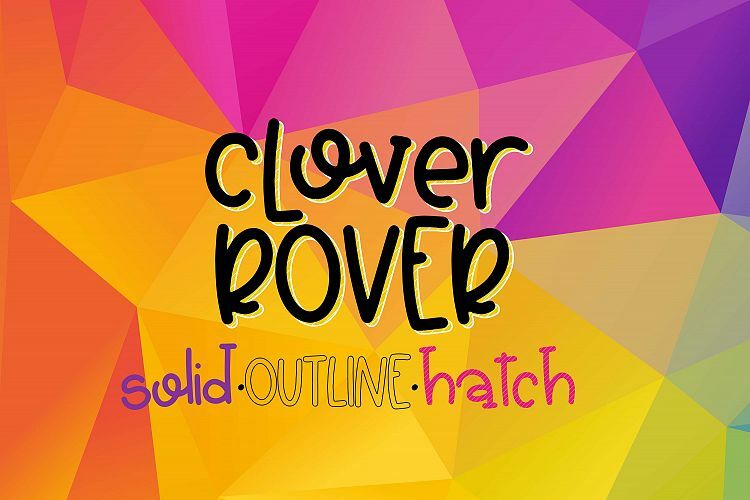 Clover Rover is easy to layer to make eye-catching designs! Sallim font is very fresh and unique handmade style font. 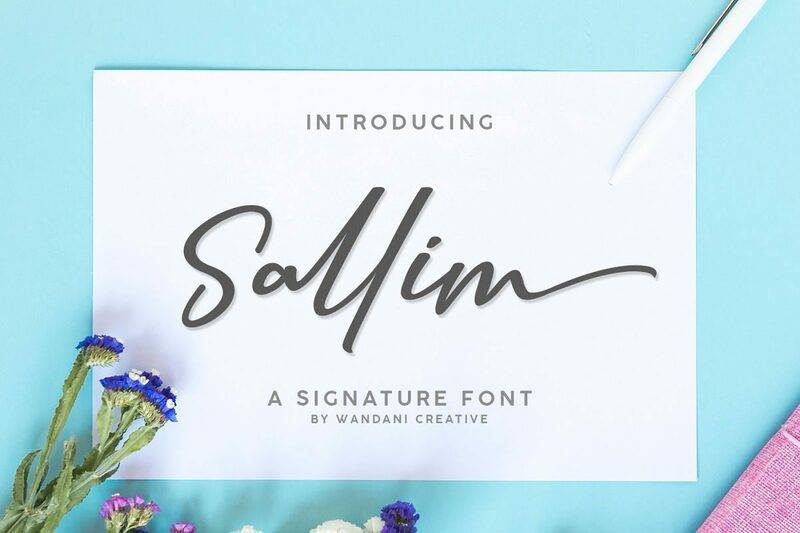 Sallim font is perfectly suited for logos, stationery, poster, apparel, branding, advertisements, product packaging, product designs, labels, wedding invitations, cards, taglines, layout design, and much more !! 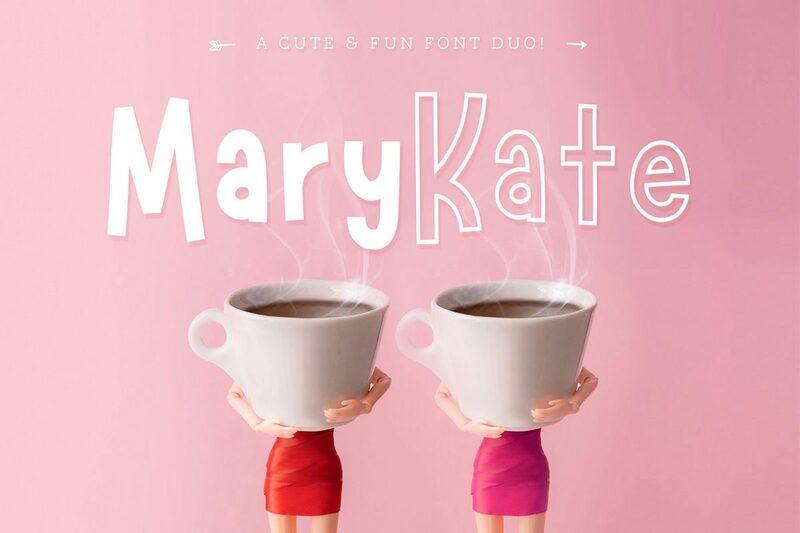 Marykate is a playful yet versatile font duo, comes with a set of solid and outline font files, perfect for any design & craft projects! Ideal for quotes, home decor, wedding invites, blog header, branding, t-shirts, posters & more! 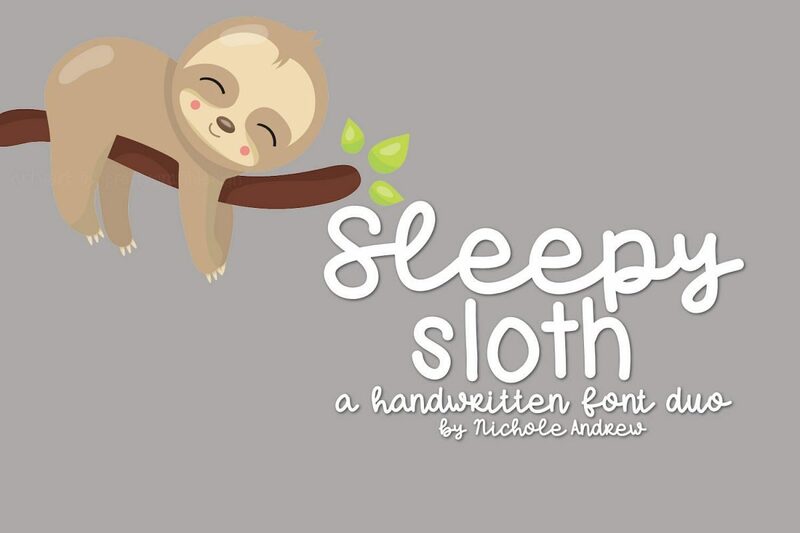 NA Sleepy Sloth is a fun, handwritten print & script font set. The uniform thickness of the line weight will make this easy to cut out with your crafting machines. 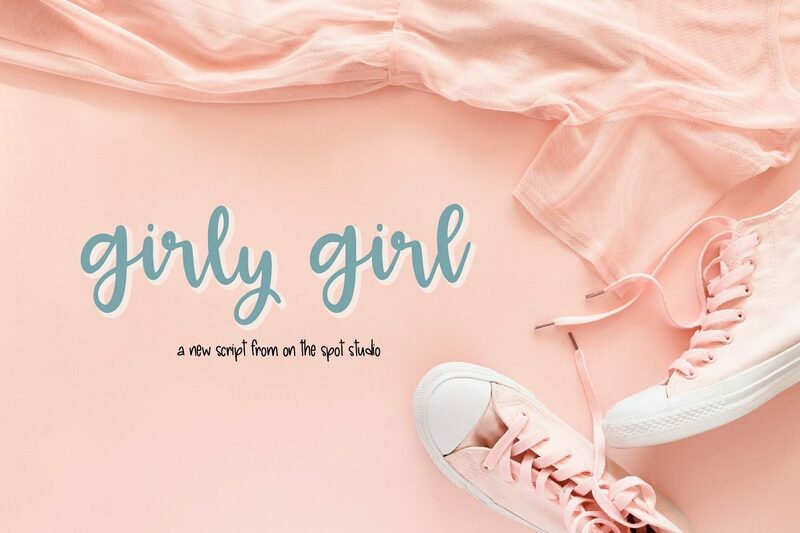 Girly Girl is a fun simple script that's perfect for your everyday needs! 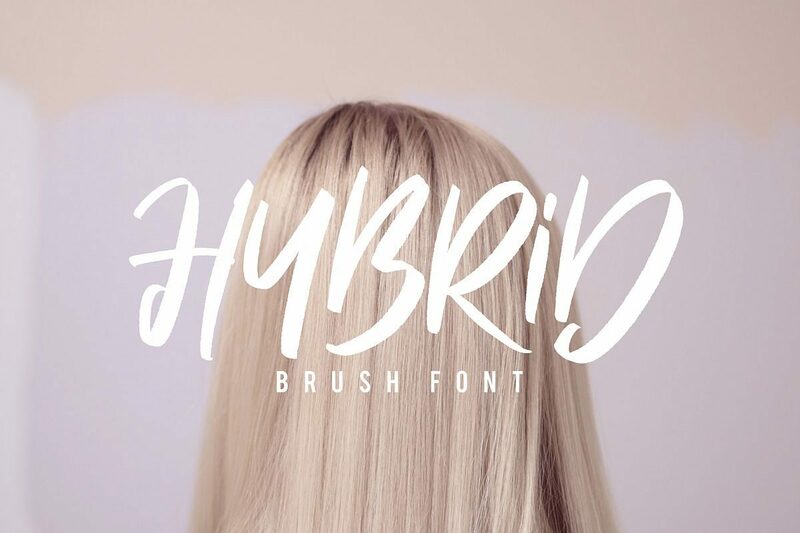 Hybrid Brush font gives your designs an authentic brush handcrafted feel. 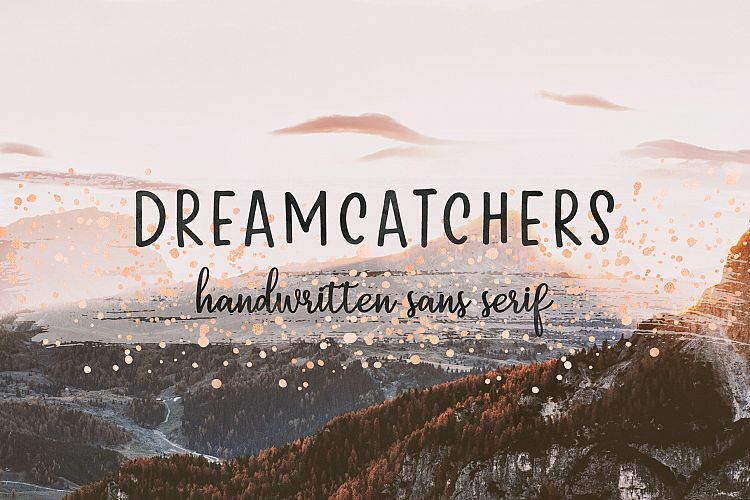 It's perfectly suited for signature, stationery, logo, typography quotes, magazine or book cover, website header, clothing, branding, packaging design and more. 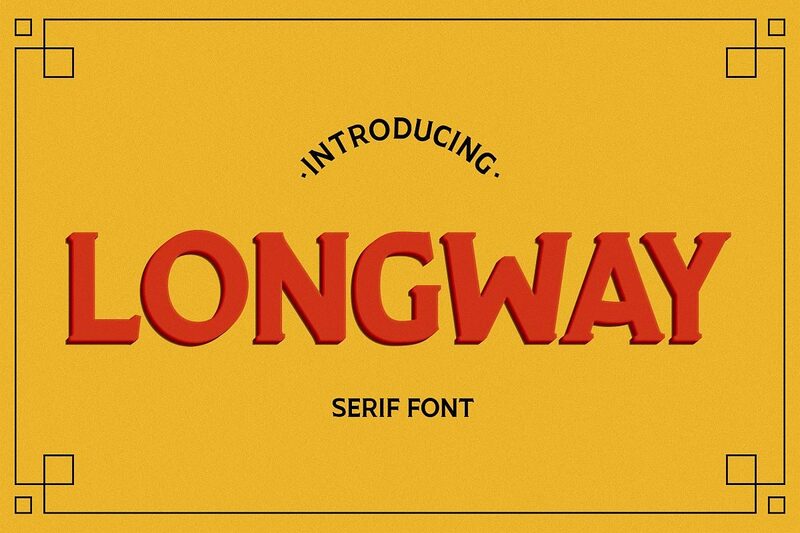 Longway is an all caps Serif Font with a little of a vintage feel to it. Designed for packages, badges, headline, posters and so much more! Now that you've seen these 10 fonts I hope it's helped to show you what to look for in a font when selecting it for a vinyl project. Here is a pin for you to save for later too!